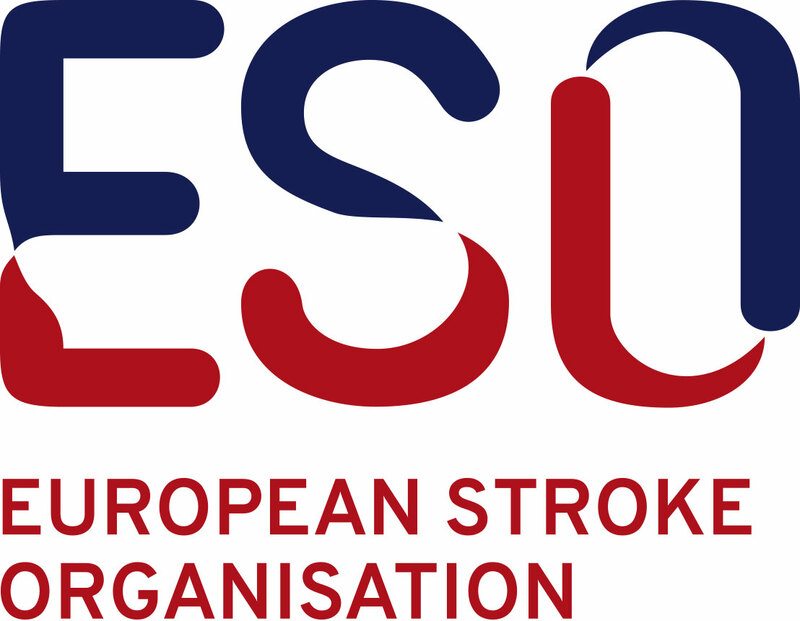 The ESO Stroke Unit Committee is proud to be supported by a number of colleagues in order to evaluate applications for ESO Stroke Unit and ESO Stroke Centre certification. The final decision is confirmed by a third auditor, most of the time a member of the ESO Stroke Unit Committee. Our auditors have significant experience evaluating disease management programs. They are ableto provide expert advice and education on good practices. The amount of working hours contains approximately 8 hours per audit with no more than 3 audits per year/per auditor.